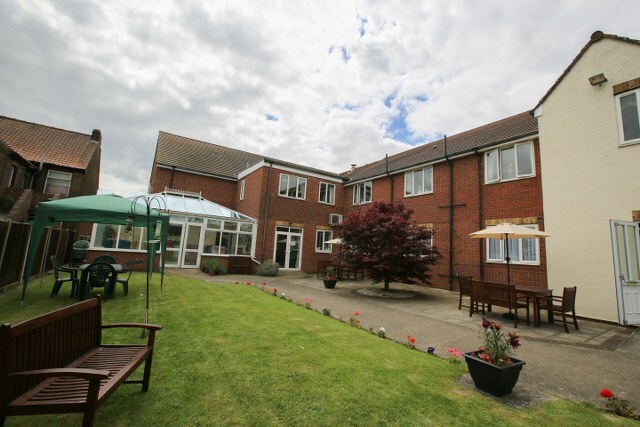 Hanbury Court Care Home is in the centre of Dagenham, in the county of Essex, and caters for service users who require nursing care and end-of-life care. The home uses the local dial-a-ride mini bus to get out and about in the community. 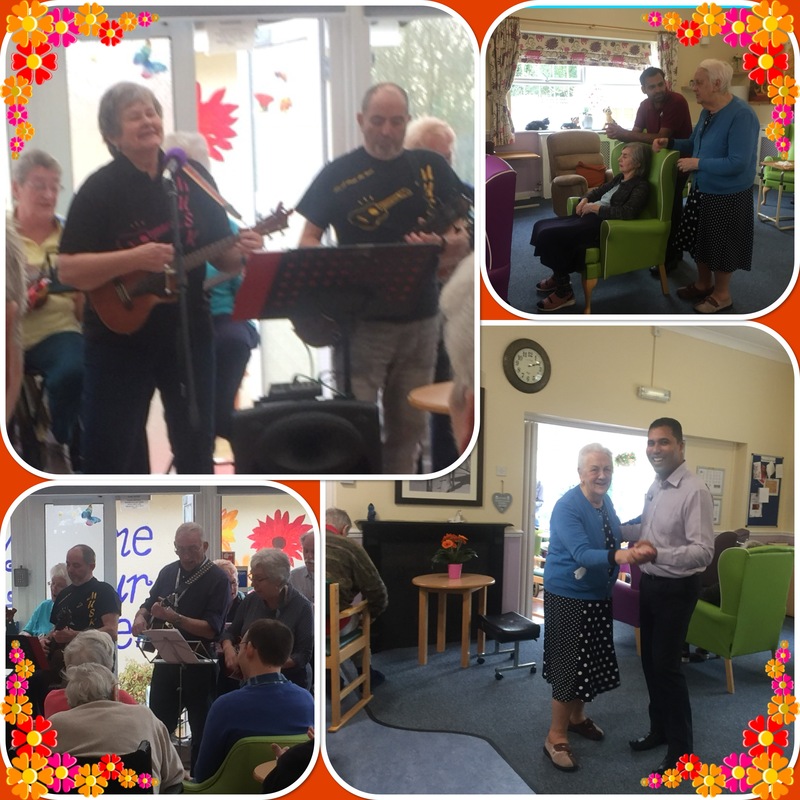 Attending the theatre, tea dances, and pub lunches are just some of the activities enjoyed. 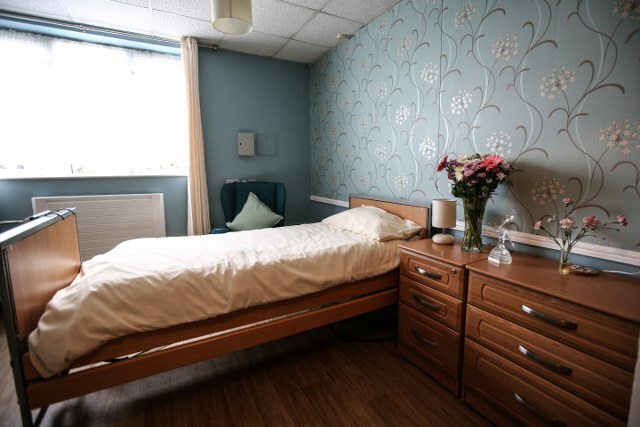 The Home can care for 34 service users, in single rooms, most of which have en-suite toilets. We also have some double rooms and, over the years, this facility has enabled married couples to stay together. 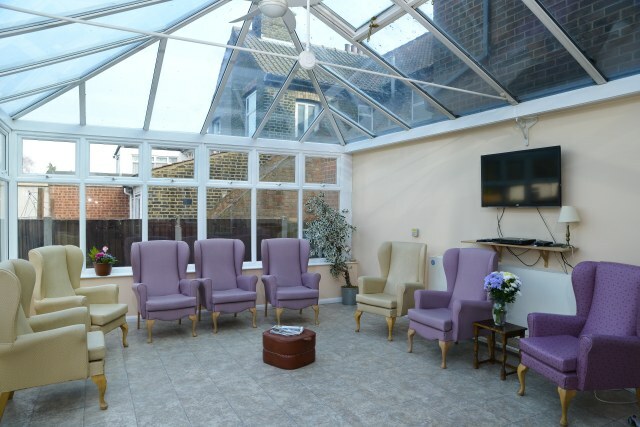 The home has a variety of areas for our service users to enjoy, including 2 lounges, 2 dining areas, and a large conservatory, which overlooks our garden. This lovely space compliments the home with seating areas and flower beds, which enable those who wish to continue their gardening hobby, the opportunity to do so. Our garden is a well-used space; especially at party time. The home also has an activity room to enjoy as well. 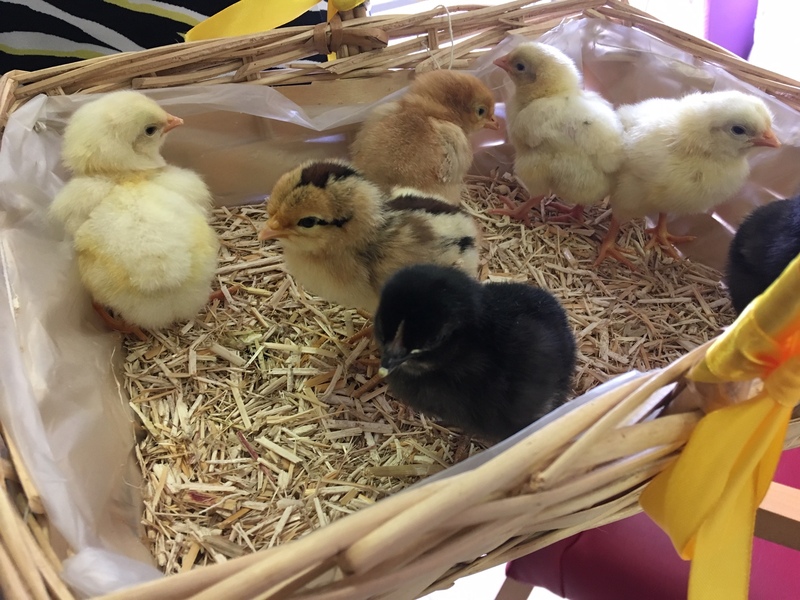 Being in the centre of Dagenham, the home benefits from good local transport links ensuring family and friends can visit often. The home also benefits from a car park. The home is tastefully decorated, with the service users having had input into the décor. We truly feel the home is their home, and the service users direct the business accordingly.